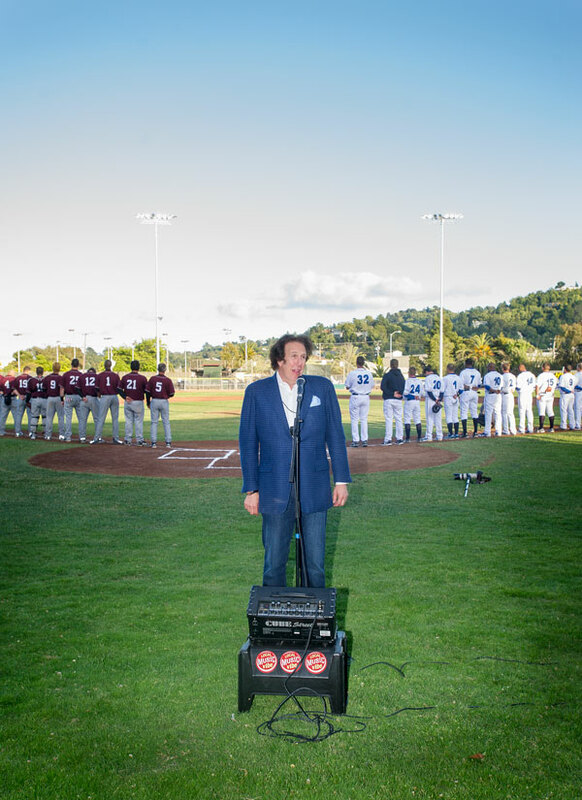 Bud E. Luv sings the national anthem at Opening Day for the San Rafael Pacifics. The San Rafael Pacifics, an independent minor league baseball team, played its first game last night. I was on hand at Albert Park in downtown San Rafael. I needed a picture for Marin Magazine, but since it was for the August issue so I wanted something from the scene and not from the action — and there was plenty of both — a couple of home runs from the home team, a duck mascot (Sir Francis the Drake), seats on the field, kids and families galore and a kitschy character singing the national anthem, Bud E. Luv (above). The idea to renovate the old ball park (which seats 800) and use it for a summer baseball league was controversial. Neighbors worried about traffic, noise and rowdy fans. My studio is a block from the stadium, so I understood their concerns. Based on what I saw last night, though, those worries were baseless. Parking was easy, the crowd was chill and despite a few opening day glitches (announcer Will Durst bowing out at the last minute, for example) all was under control. I recommend a visit. The baseball is fun, the stadium is beyond intimate and the dogs are as good as those at AT&T. Now I want to go back and shoot some baseball. 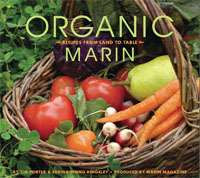 This entry was posted in On the Job and tagged Albert Park, Baseball, Marin, Marin Magazine, Pacifics, San Rafael, San Rafael Pacifics.